For many of us our earliest and often our strongest memories are sensory. Music can play an important part in establishing a positive relationship between young people and worship. What variety of music do we include? Is there more to this song than just a catchy tune? How does this song fit into the theme of the worship? Who is the song for? Different ages or mixed ages? Consider levels of literacy and styles that your group is comfortable with. Do we offer some songs that our youngest children can access? For example, with freedom to move around, simple words and repetition and often actions. 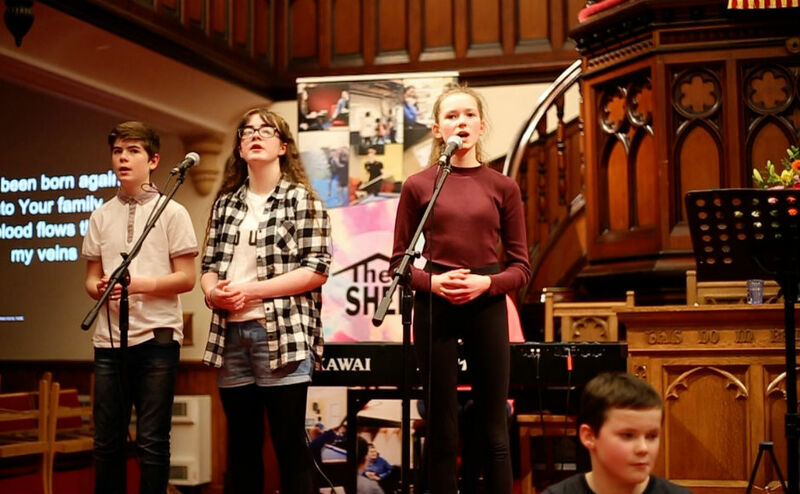 How can children and young people be involved in planning and leading worship? There are a number of channels on YouTube which can be used to teach and accompany children of different ages in music worship. 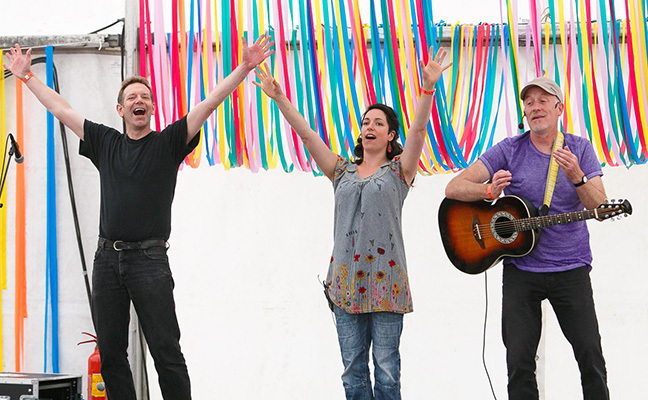 Fischy Music produce resources suitable for all-age worship, Sunday school groups, uniformed organisations and community groups. These include songs, videos, sheet music, backing tracks, lesson plans and suggested group activities. The resources are available by annual subscription to an online streaming service Songs for Life or on CDs available from their online shop. Songs for Life includes a search facility with which you can find all the material for a wide range of topics. Deliberate Kids is a Christian site with modern music and catchy lyrics. 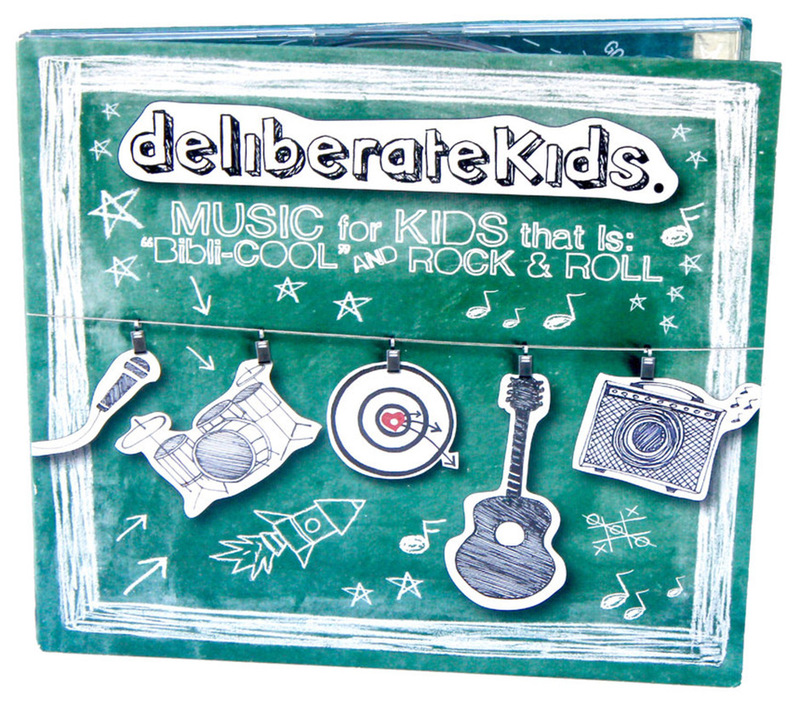 You can buy CDs on the Deliberate Kids website or download many of their tracks on Amazon. Engage and Worship is a wonderful website packed with fresh ideas for worship with children and young people. Explore their vast worship ideas section and refine your search by choosing a theme, media type, or bible reference. Resound Worship is a free Christian music streaming site with themed playlists. They also have a regular podcast and blog where they feature new music. We Are Worship is a global song resource for worship leaders. The organisation also have a free platform called SongShare for unsigned writers to share their worship songs with the world. Sing with the World is a valuable tool for exploring other cultures with children through the language of music. These songs have been selected and edited by John Bell and Alison Adam, members of the Iona Community in Scotland.